Create a SeaLevel account today to apply! 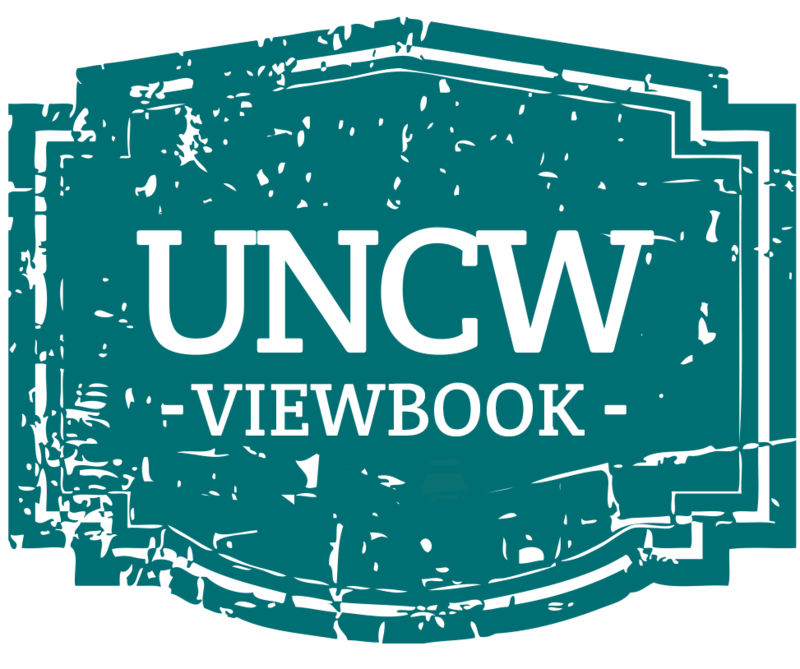 If you have graduated from high school, have completed the General Educational Development (GED) test, or an Adult High School diploma, and are attending, or have previously attended, either a two- or four-year college/university you will apply to UNCW as a transfer student. Create a SeaLevel account! SeaLevel is your application portal and allows you to receive up to date information such as when the application is available, your application status and even your admission notification. We know that this is one of the most important factors in your decision to transfer to UNCW. Please visit our Transfer Equivalency Tool where you will have the opportunity to conduct your own unofficial evaluation and learn more. When can I visit UNCW? There is no better way to experience the campus than by visiting in person. We offer special Transfer to Teal tours with our Teal Guides throughout the academic year. This is your opportunity to take part in a visit designed specifically for you, the transfer student! You can register for a Transfer to Teal tour using your SeaLevel account. Please visit the links to the right and feel free to contact us with any questions you have. Our Transfer Team takes pride in working with you and we look forward to helping you Transfer to Teal!